80 Pearl Fly Bridge Motor Yacht on sale blows competition out of water! : Atlantic Yacht & Ship, Inc. 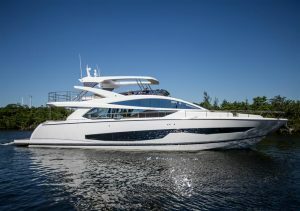 The 80 Pearl Flybridge Motor Yacht is a mother of a deal! Indeed, she’s a British bombshell that blows her competition out of the water! This 80 Pearl is the sexiest of motor yachts and is on sale for only $3,699,000! Additionally, the 80 Pearl features a huge fly bridge with hard top, a stern garage, and crew quarters. 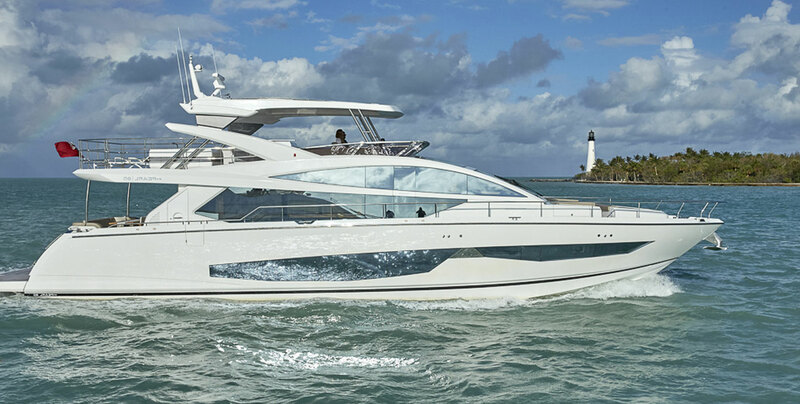 Don’t miss the opportunity to view the 80 Pearl Flybridge Motor Yacht in South Florida. Contact Randy Kires, randy@ayssales.com or 954-401-6888 for a visit aboard!